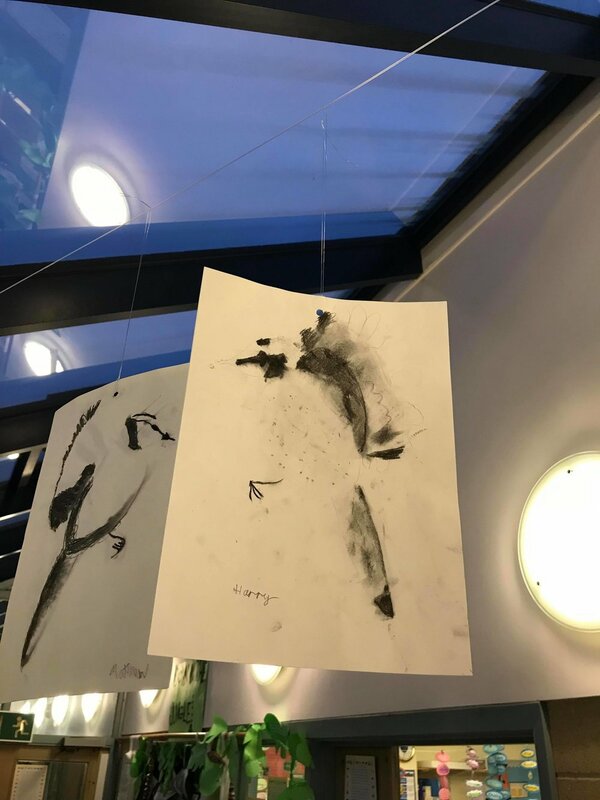 I was chuffed to learn that my bird art would be used to inspire eight year old kids on charcoal day. Here are the results! I’m really impressed.